The London court has sentenced to 12 years in prison an Albanian citizen who was caught with a significant amount of cocaine. According to British media, it is about the 26-year-old Suad Sufaj, who was arrested on September 26 last year in Northern London. 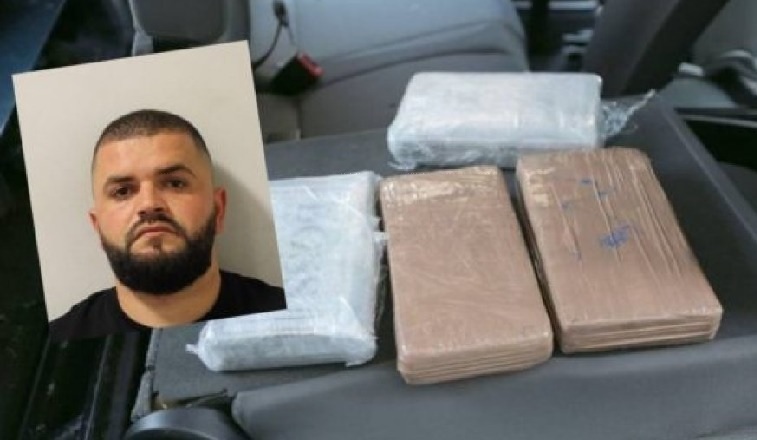 The 26-year-old was moving his car along Bowes Road in Enfield where after a police control were found 1 kilogram of pure cocaine. This cocaine quantity if sold in the black market would reach a value of 100,000 British pounds. But the officers decided to check the Albanian house where they found an even larger amount of cocaine. A full 8.5 kilograms that would capture the value of 800,000 pounds. After serving a 12-year jail sentence, Sufaj will be deported to Albania.